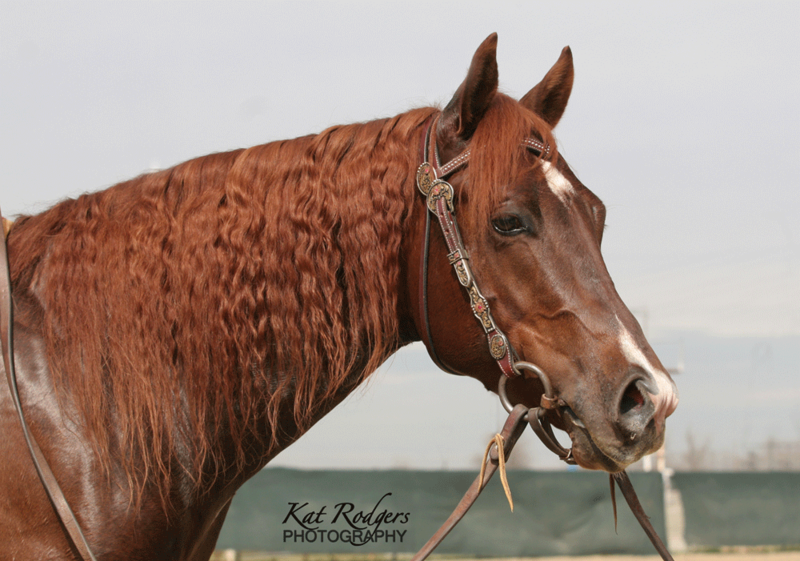 Getting a standout photo that shows the horse’s best qualities and captures the buyer’s attention is an important part of marketing a horse. Stacking the feet? OLD SCHOOL! Each horse is different so take photos from many angles to ensure you get the best photo. 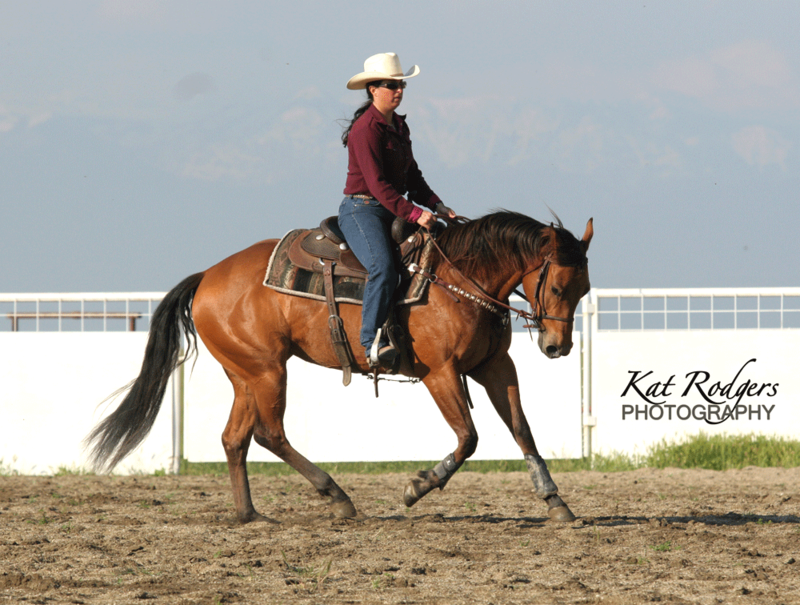 Have helper stand in the direction where you want your horse to look. – An arena or open field has too much space and you’ll waste time trying to get the horse, sun, and movement all working together. Timing is everything. Think reiner lope; easy and relaxed. 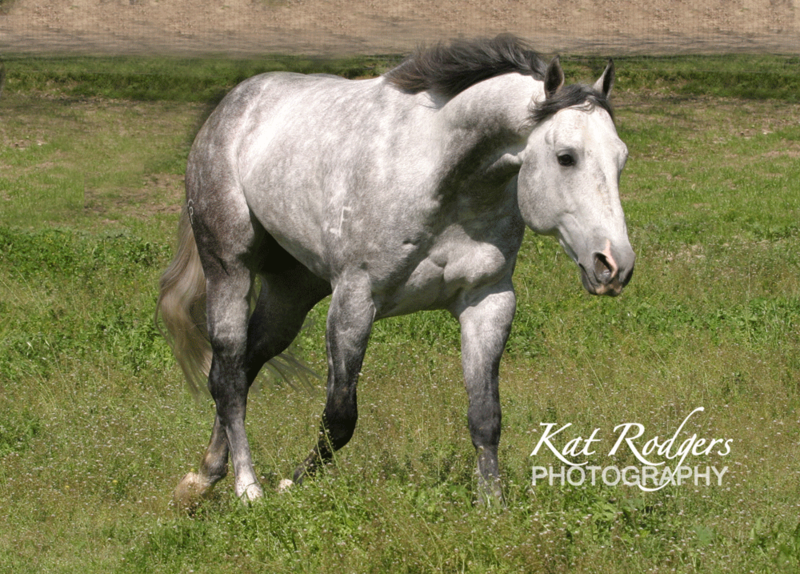 It’s easiest to take conformation photos of a horse in tack AFTER getting working photos. Since horse is already tacked up, sweat doesn’t matter. Just take time to wipe off any foam and excess sweat. – Take still photos while the horse is catching its breath.